There are many paths to green and fair economies. But our members know that there are five essential actions for getting there. We call this our Big Picture. The journey to greener economies has started. Wind and solar power have take off; green bonds are in high demand; the end of the combustion engine is in sight. But these glimpses of a greener future are not yet reaching the poorest or restoring nature. 60% of our ecosystems are degraded (Millennium Ecosystem Report). The transition needs to be faster, deeper and more inclusive. For the Coalition, green economies means more than wind turbines or resource efficiency. It is about re-wiring our economies to ensure that everyone can live well within our ecological limits. That requires deep-rooted reform: Our economies can be guided by different goals, they can be sustained by different activities, they can deliver different results. Nature is an asset too important to fail. Our societies, businesses and economies depend on it.  When nature is visible in financial statements, national statistics and progress reports, decision makers can understand their dependencies on a healthy planet. Valuing Nature matters. Fairer economies are more resilient economies. Youth unemployment, persistent poverty and highly concentrated wealth undermines progress on all fronts. The prize for reducing the gap between rich and poor is healthy societies that do not waste human potential. Tackling Inequality is core to a green economy. The race for greener economic sectors is on. Our food, transport, energy and infrastructure systems are under-going a seismic shift. Innovation is already coming from unexpected parts of the world. Greening our economic sectors is the market opportunity of a lifetime. Our financial systems are no longer fit for purpose. They are blind to risk that is building up in the system, and the majority of trading fails to reach the economy. By integrating social and environmental information into their decisions financial institutions and investment houses will be more resilient and profitable in the long run. Reforming our financial systems is essential. Our world is more connected than ever before. Floods in Thailand can lead to job losses in the UK; a commodity price hike in USA can have implications for small farmers across Central America. Managing systemic risk and opportunity means re-wiring our institutions with different goals in mind, and aligning our measures of progress against different objectives. Find out more about Measuring and Governing. We know that the journey to greener economies has already begun. We invite you to be part of it.